The world of makeup can be a daunting, even for the most experienced of artists. Maybe you’re a person who is traditional, meaning you haven’t changed your makeup in the past 10 to 20 years. Perhaps you have changed your makeup recently, but you want to be a bit more experimental without the risk of looking silly. There’s an app for that so you can look your best! Wow How, conceived by Gaynor Matthews (CEO and founder), uses VR and AR to create makeup looks without the hassle of having to book a visit to your local makeup counter. 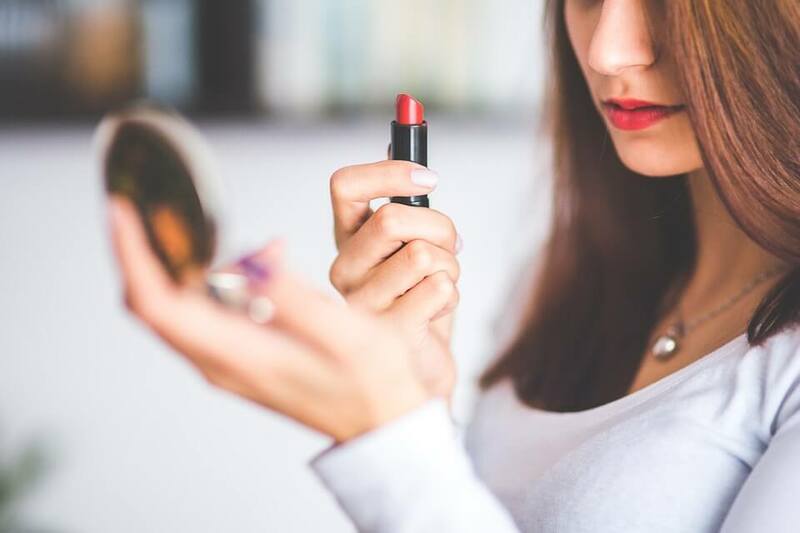 The app also helps to avoid the awkwardness of a makeup consultation; there’s no longer a lingering pressure to buy the makeup that was applied to your face after seeking advice and those all important tips. “Some of us have features that we would like to enhance, but don’t have the skills to do so; some of us feel frustrated with our daily routine, and get stuck in our ways; some of us are reluctant to change or divert from the same looks and products we’ve always relied on, even if we have a desire to. We all want to feel confident in ourselves, and makeup is a way to enhance this,” a statement from the brand’s website said. The app focuses on providing a personal experience. The techniques and suggestions are based on the user’s specific skin tone and facial features, which in return ensures that everything learned is applicable to each individual user and their unique features. Users can pick from 16 day, 28 evening, 18 special occasion looks, and unlimited colouring and facial feature combinations. Split screen technology allows a novice user to follow along with makeup tutorials without having to break concentration by looking away—a patent-pending technology that’s available nowhere else. The VR components allow users the option to Tilt and Turn, a function that twists, turns and zooms in on areas to really help perfect a technique. Best of all, the app does not collect or store any personal data or images, and in the age of data breaches, one can experiment and really be ‘out there’ without worrying who will potentially see. More information on Wow How can be found by clicking here. The app is available in the App Store and Google Play. Swanson Reed is an R&D Tax Credit Specialist firm and can take the stress out of lodging your businesses claim. If you believe your company could qualify for an R&D tax credit, contact one of our advisors today for a free assessment.